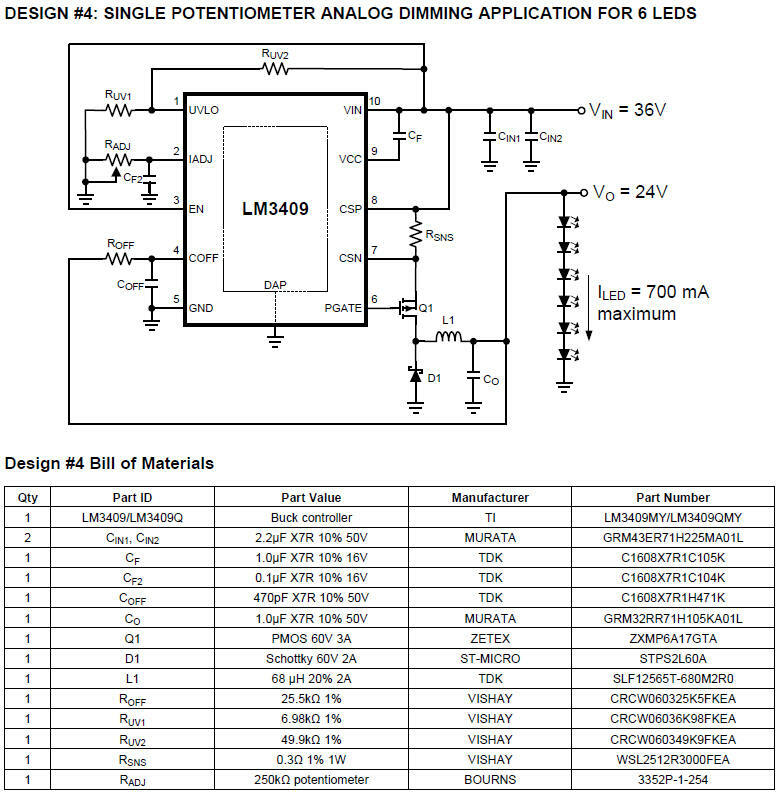 There are many approaches to dimming LEDs powered by switched-mode regulators. 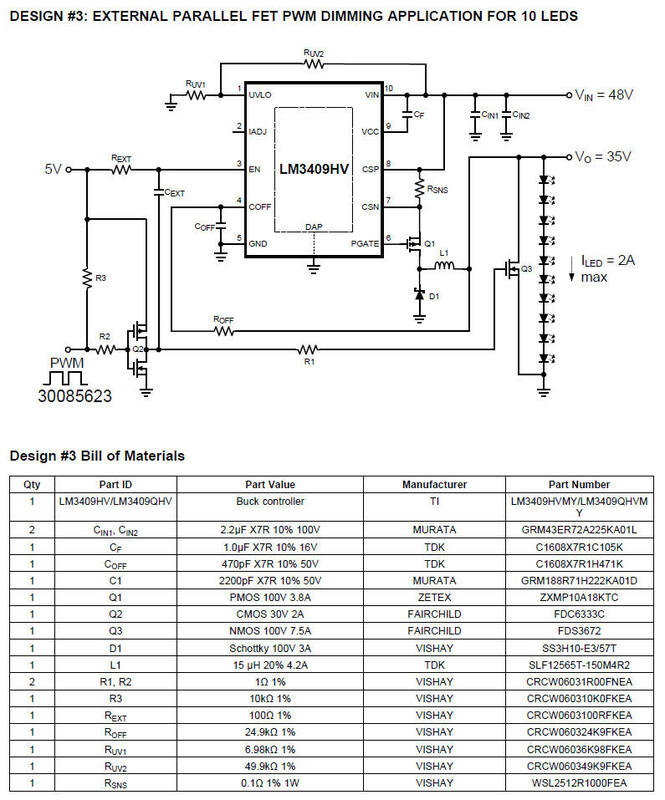 The two main categories, PWM and analog, both have advantages and disadvantages. PWM dimming greatly reduces color changes in the LED with varying brightness levels at the expense of additional logic to create the PWM waveforms. Analog dimming can be a more simplistic circuit, but may be inappropriate for applications that require a constant color temperature.